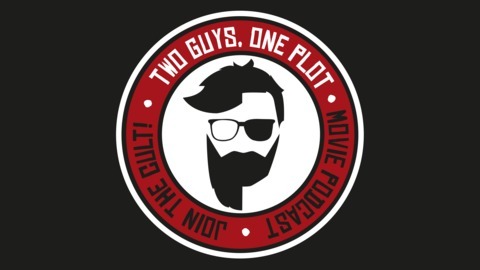 Movie and TV podcast that doesn't take itself too seriously. 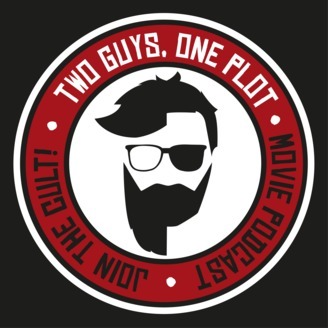 The latest show gets the guys talking about Mid 90s, Sorry To Bother You, Shazam and Goodfellas. Plus there's a bit of a Star Wars round up.